One day in 2010, then-high school teacher Merrilee Kick was grading papers poolside when she had an insight: A ready-made cocktail in a shatter-proof container would be perfect for the situation. But she couldn’t find anything that fit the bill. 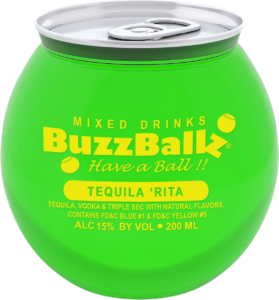 Fast-forward to 2018, and Kick had notched annual sales of about 22 million units of her globular party favorites, BuzzBallz. Last fall, she added a slender plastic “can” line extension, called BuzzTallz, with supermarkets and big box stores in mind. 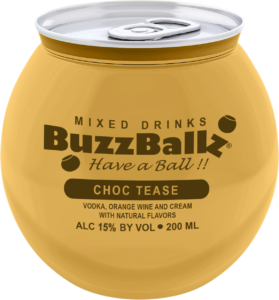 BuzzBallz is part of a growing trend toward single-serve and convenient, portable packaging for all types of alcohol beverages—and consumers are drinking it up. The concept makes all sorts of sense today—young drinkers value convenience over tradition, drinking locations have expanded to settings where unbreakable options are required, and, as cocktail culture expands, not only wine and beer are seen as casual drinking options. This last development has led to a slew of cocktail entrepreneurs rolling out everything from straight shots to party drinks and classic cocktails, all packaged for quick and easy imbibing. When starting her now multimillion-dollar enterprise, Kick says her biggest hurdle was sourcing the safe and eye-catching package she envisioned. 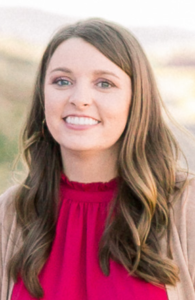 “I called someone who’s spent his life working in the packaging business and he told me, ‘I’ve never seen anything like what you’re describing in my entire career,’” she says. It’s an issue that may finally be resolved for entrepreneurs looking to capture the zeitgeist of this innovative packaging trend. Single-serve, ready-to-drink (RTD) beverage alcohol producers now have a plethora of options from which to choose, including lightweight glass, paper-thin plastic, slender lined cans, and Tetra Pak cartons, all in a rapidly evolving range of shapes and sizes. Since 2004, when Francis Ford Coppola Winery put its Sofia sparkling wine in 187 mL cans, alternate beverage alcohol packages have dramatically evolved. 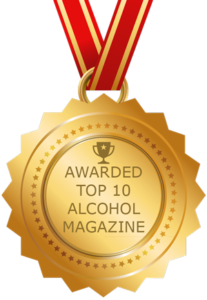 In the case of canned wine, the surge in popularity led to a boom; since 2015, the market has grown to more than 100 brands. 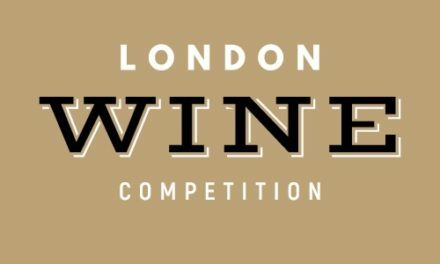 Canned wine was initially received with mixed reviews, but it turns out contemporary lined cans preserve wines well over the short term. According to Nielsen, it’s now a more than $45 million business, while CNBC reports sales growing more than 40 percent in the U.S. from June 2017 to June 2018. 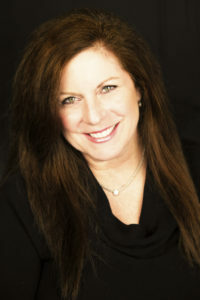 “The single-serve category is still very new to most of the wine industry,” says Stephanie Gallo, vice president of marketing for E. & J. Gallo Winery. 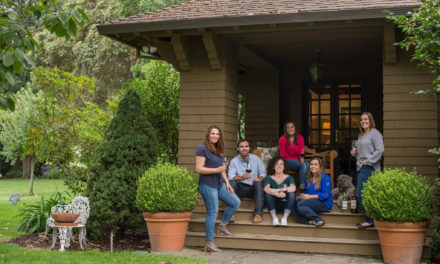 “Our winery aims to help both our retailer partners and our consumers understand that Gallo’s alternative packaging formats still offer the same high-quality wines as our traditional bottles.” Barefoot Wine and Bubbly, Dark Horse, La Marca Prosecco, Vin Vault, and Gallo Family Vineyards are among the Gallo brands that offer single-serve options in a variety of formats, including cans, shatterproof 187 mL bottles, Tetra Pak, and glass minis. 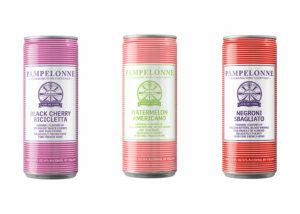 “We think cans are great packaging for a variety of reasons,” say Wyatt Carder and Erik Weller, co-founders of the wine-based canned cocktail company Pampelonne. Among the pluses: cans are light and therefore less expensive to ship, incur minimal breakage compared to glass, can eliminate concerns about the impact of light on beverage quality, and they’re easy to recycle. In addition to wine and fermented malt beverages (FMB), growing interest among craft brewers for cans has created a boom in size and graphic design innovation in that beverage category, as well. Cans are everywhere now, so to stand out, some tweaking is required: Chandon Aluminum, a single-serve of its Sweet Star cuvée, resembles the 187 mL glass bottles used for other cuvees, but it lets the sparkling house expand its footprint, as the metal vessel can go to on-premise locations where glass can’t be sold. The company has since pivoted to focus on singles with the idea to build up to two- and four-packs once the shape is more identifiable. 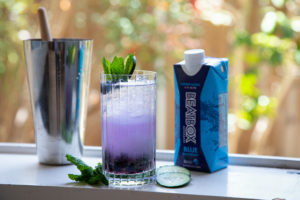 Another cocktail producer, Beatbox, has chosen Tetra Pak cartons for its single-serve offerings (it also sells 3-liter bag-in-box options). Sold in retailers across eight states, the 500 mL party punch in a box was part of the concept from the beginning, says Marketing Director Nick Greeninger: “We wanted to be in the festival and concert space, and using the Tetra Pak has let us compete there in a big way.” With convenience stores also a target, the lightweight and easy-to-shelve format made even more sense. 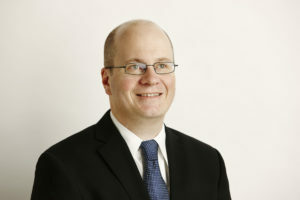 “Our customers collaborate with Ball to develop new and innovative packaging to help grow their businesses.” —Megan Easterling, Ball Corp.
Ball also has can ends that are reclosable and visual features such as high-definition, near photo-quality graphics known as Eyeris, tactile inks, and thermo inks that change with can temperature. A process called Dynamark enables can customization on the line. It’s offered the Alumi-Tek, a 12- and 16-ounce aluminum bottle with a wide-mouth and reclosable lid, for more than 10 years. Easterling adds that Nitro Widget Inside technology has become increasingly popular with brewers and, lately, with coffee producers that want to produce nitrogen-charged lattes. 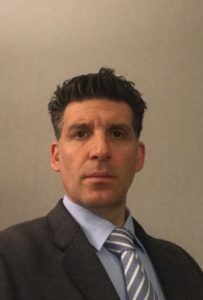 All this innovation is also keeping more traditional glass producers on their toes, according to Efrain Karchmer, director of new product development and innovation for Ardagh Group, Glass – North America. 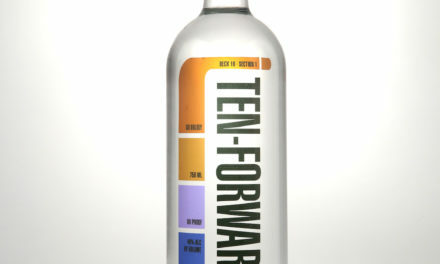 The company currently provides a variety of 187 mL, 12-ounce, 375 mL, and 500 mL sustainable, recyclable glass options. 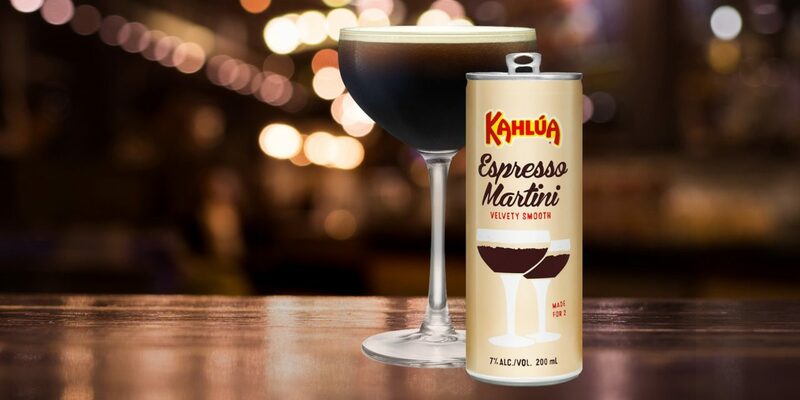 There are a number of decisions beverage producers must make when choosing a single-serve package, including where and how to fill it, how to deliver to retail, and more, says Ardagh’s Marbach. “Package decisions involve cost comparisons. This is why we work closely with customers to identify how they want their brand positioned on the package, which can size and functionality will attract consumer attention, where in the country the package needs to be produced and filled, and how to move the product to retail. For Merrilee Kick, getting what she wanted for BuzzBallz meant designing the product from scratch, as the manufacturers she contacted didn’t want the hassle. For Kick, getting what she wanted for BuzzBallz meant designing the product from scratch, as the manufacturers she contacted didn’t want the hassle. So she consulted with food scientists, polymer experts, and others before travelling to China to buy equipment to make the BuzzBall spheres herself. Making sure her package could manage carbonation was key, she says, and now everything is made at her facility in Carrollton, Texas. Placement is key to doing well in this space and much depends on the retail outlet. 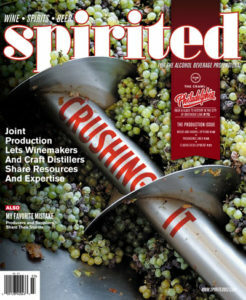 “In terms of merchandising a new category, you can do a lot to highlight product attributes at retail depending if you are in wine, beer or FMB sets,” say Pampelonne’s Carder and Weller. “As a small brand, of course, it’s easier to get an opportunity in an independent store than in a large chain,” they continue. 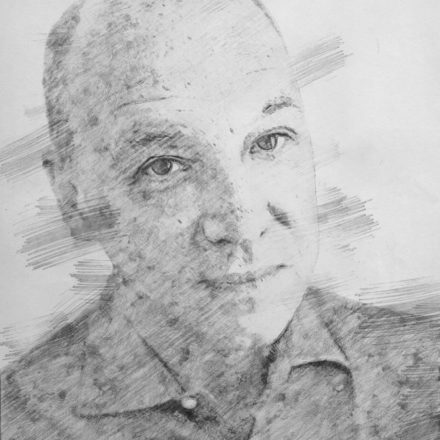 “Naturally, a chain will require more proof of concept that comes through proven sales in other channels and demand in the market. There’s a lot more data and market planning involved. You have to prove you warrant the [retail] real estate to earn a green light. 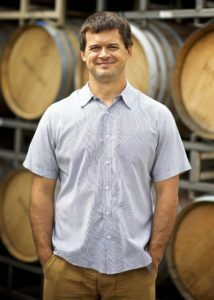 Ryan Harms, founder and owner of Union Wine Company in Tualatin, Ore., has evolved his business from using a mobile canning company to shipping wine to California to (now) canning on its own. For Kick, retailer demands forced the creation of BuzzTallz. Walmart came calling in 2016 and bumped her production by nearly 40 percent. “But after about a year of phenomenal sales with them, they decided they wanted something to shelve in a three- or four-pack. So we created the tall skinny can that’s easier to merchandise at chain stores.” She’s recently started making BuzzTallz for a supermarket chain under its private label. 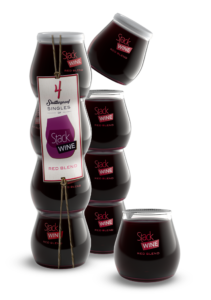 It’s not likely this trend for single-serve packaging will slow down any time soon: Gallo’s recent 2018 Consumer Alcohol Beverage survey found that more than 40 percent of wine consumers would buy wine in alternative packaging if they knew it was high quality. Add the halo of quality to convenience, portability, and no worries about breakage, and you have a formula for continued expansion.